inicio Suministros hostelería >Desechables >Vasos y tazas desechables >COPA PS COCKTAIL 66 Cls. Pack 20 Uds. COPA PS COCKTAIL 66 Cls. Pack 20 Uds. TARRINA 125 cc. BLANCA Pack 50 Uds. VASO CARTON CAFE 120 Cc. Pack 50 Uds. VASO CARTON 180 Cc. Pack 50 Uds. 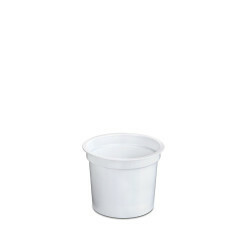 TAPA VASO CON CRUZ 70,3 Mm 150/220/250 Pack 100 Uds.